I am a huge ETC!ETC! and it seems like forever since I have heard anything from him. 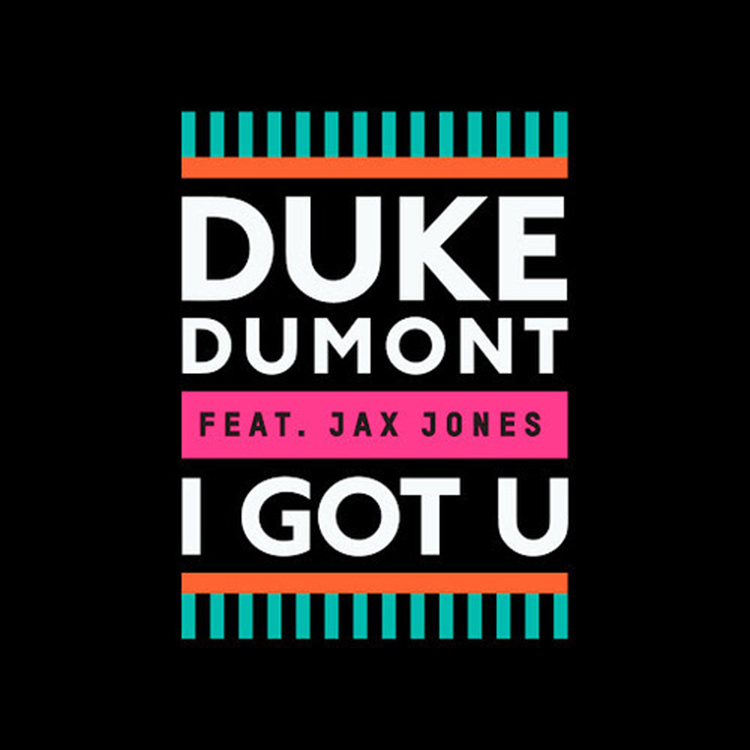 Well, now he has put out an awesome of the hit track, “I Got You” by Duke Dumont featuring Jax Jones. Alone, this track is huge and loved by all. Although, ETC!ETC! wanted to up the ante and make this sound even better. He added his moonbahton skills and it is very catchy! It sounds like there is a island sound to it. Check it out now and download it since it is free!